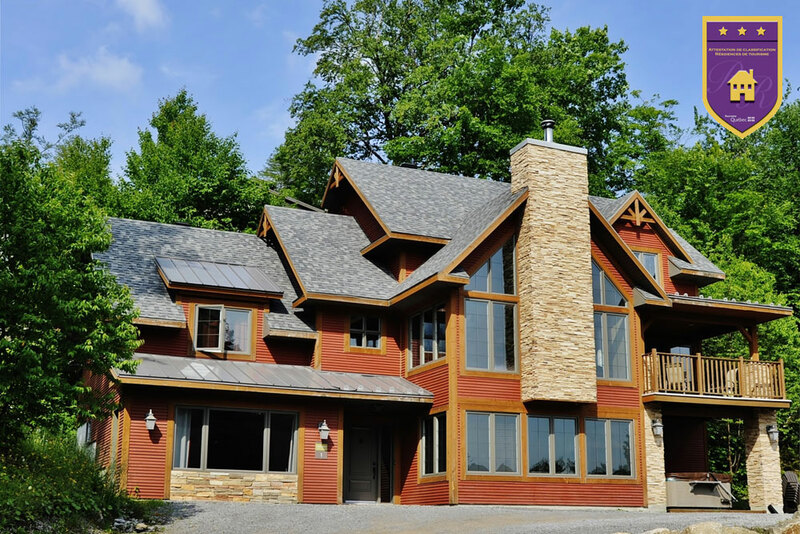 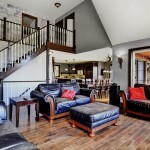 Country luxury living at its best! 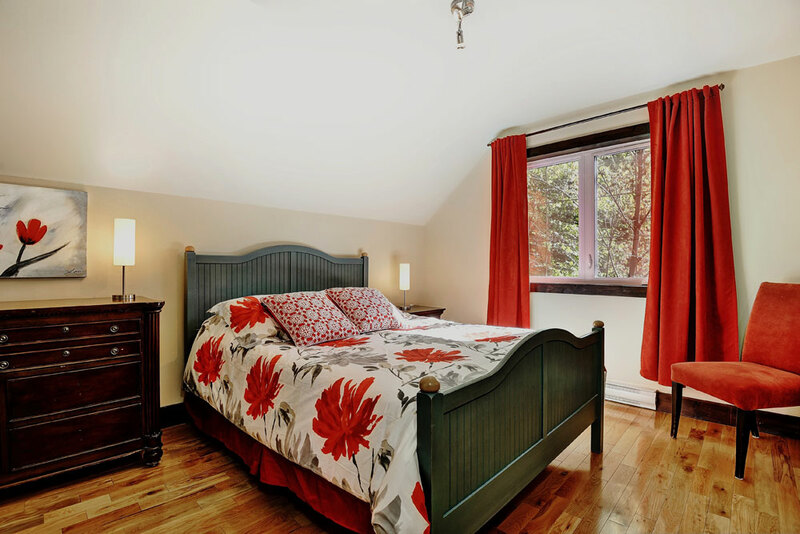 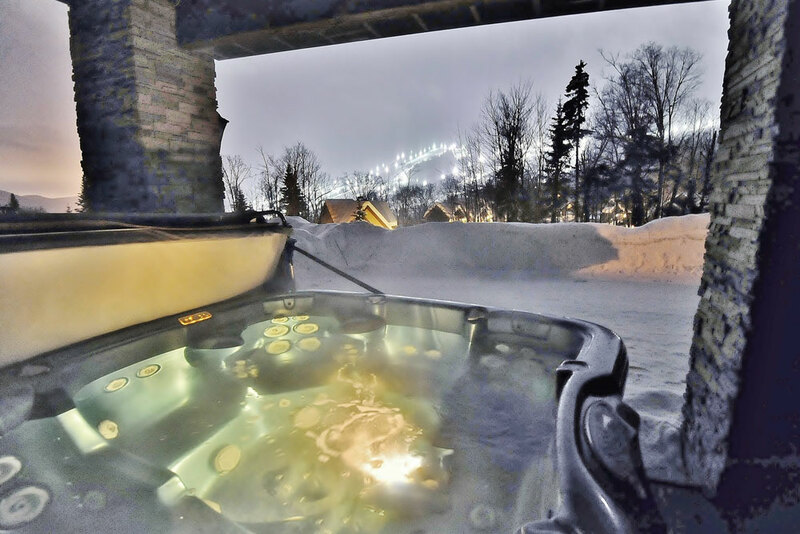 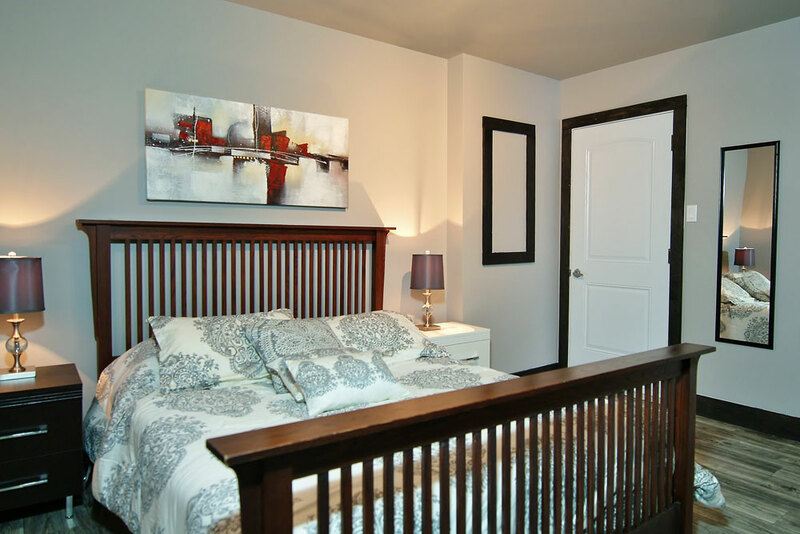 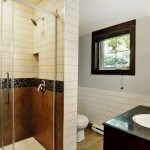 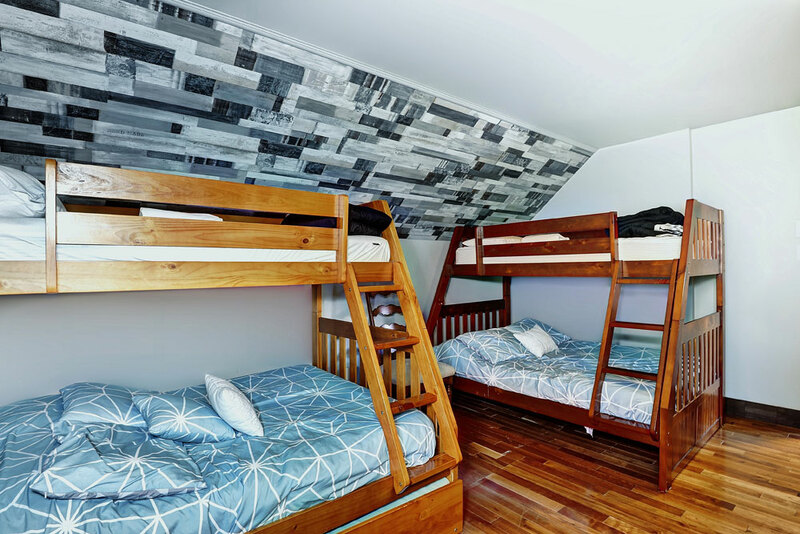 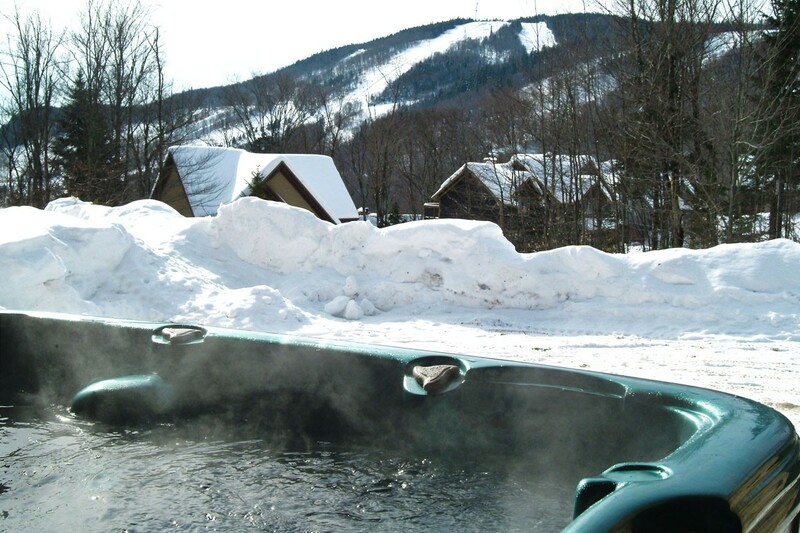 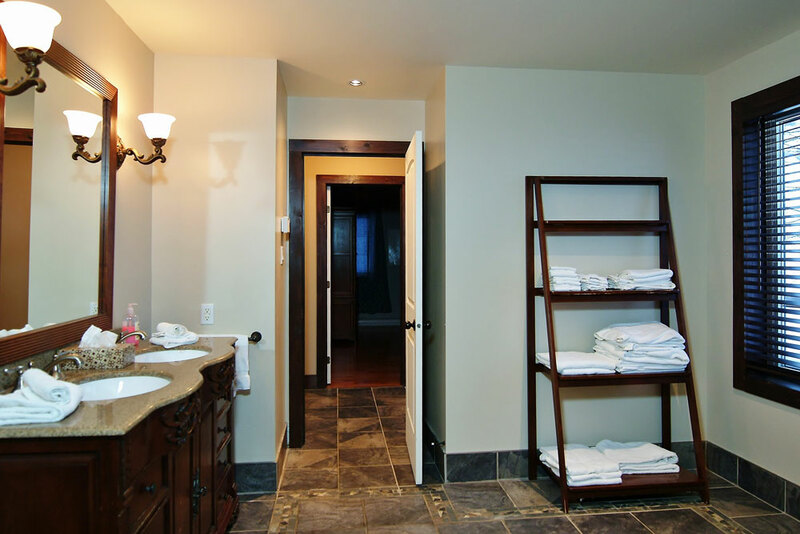 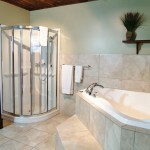 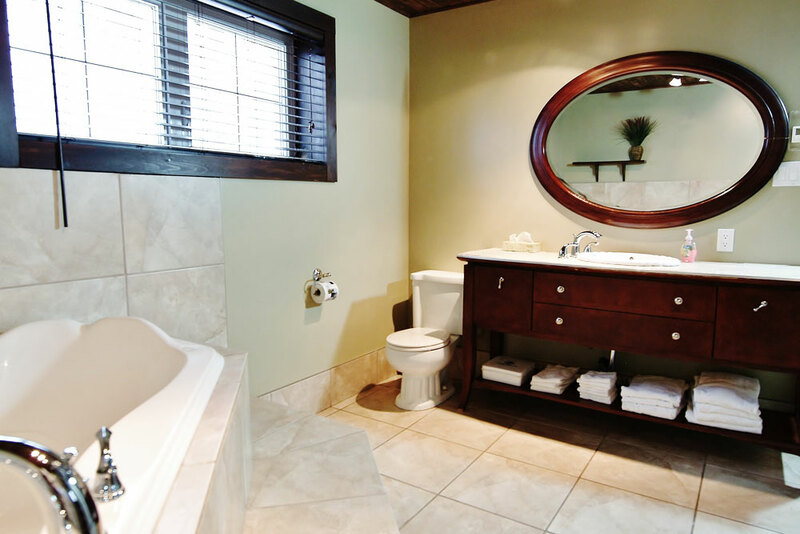 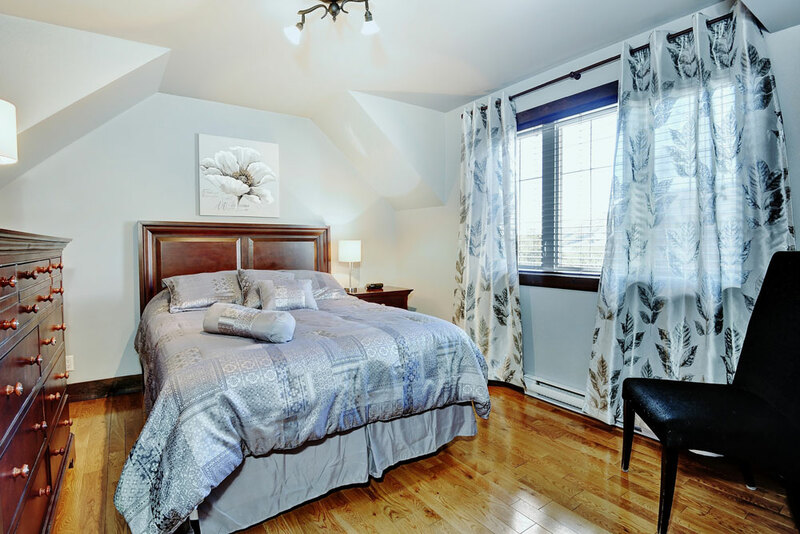 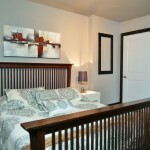 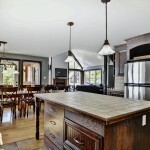 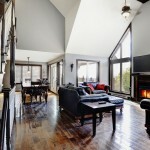 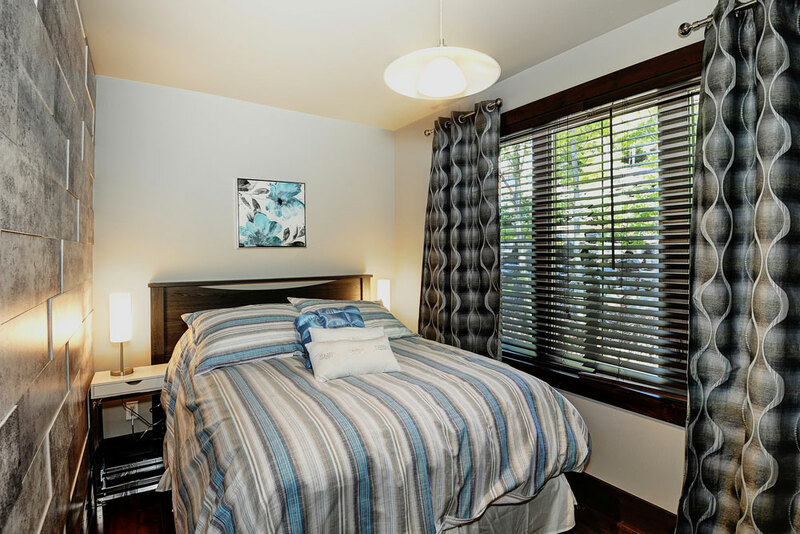 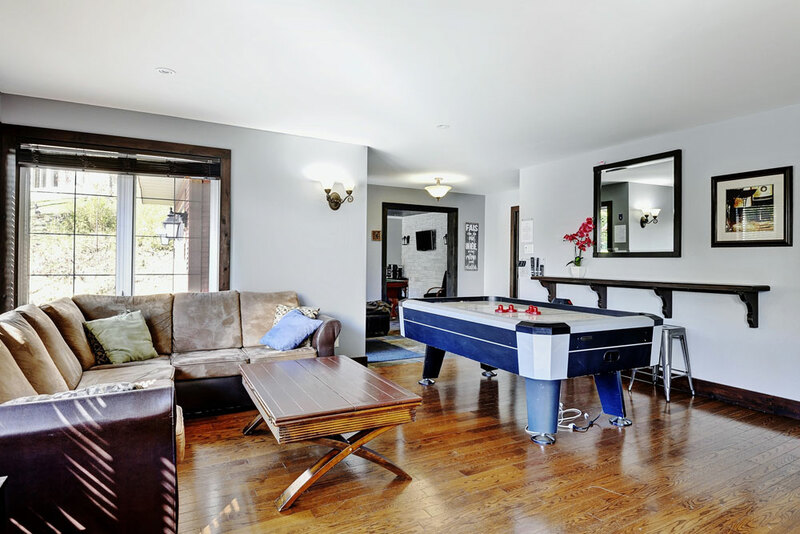 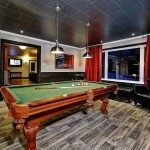 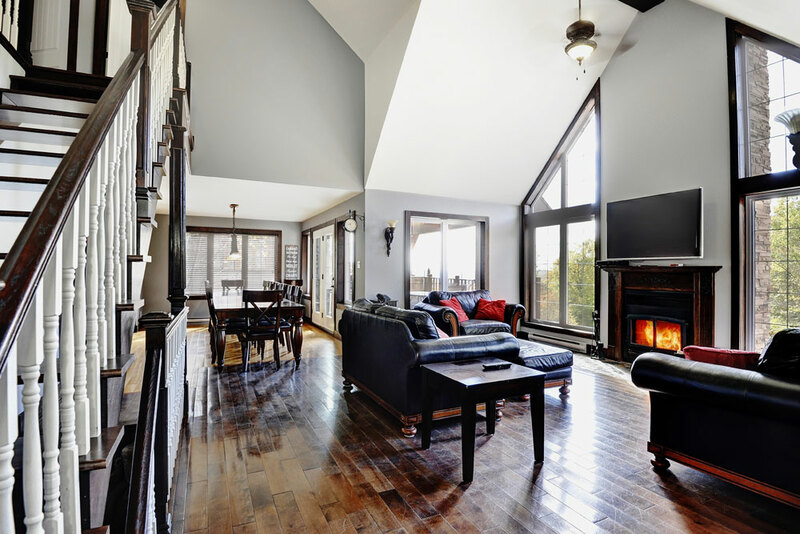 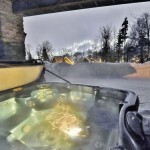 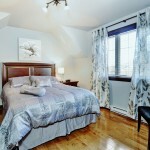 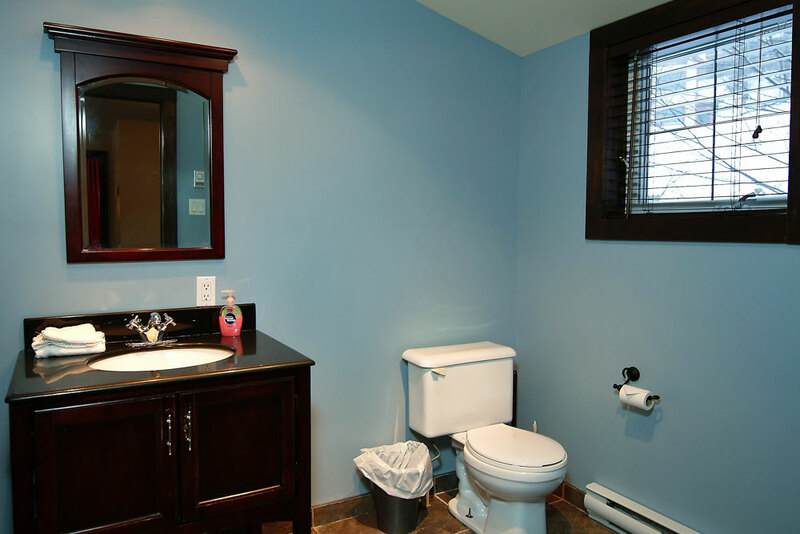 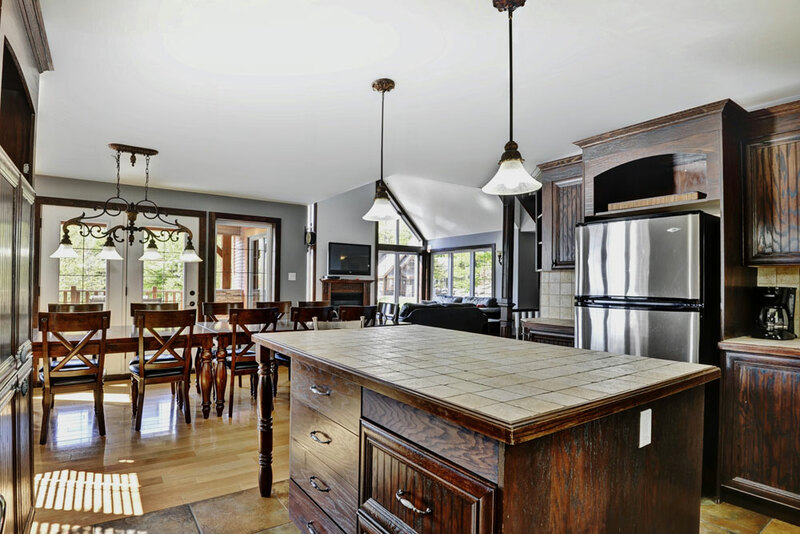 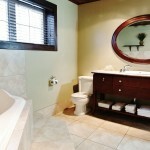 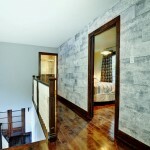 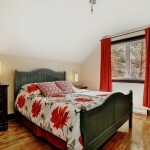 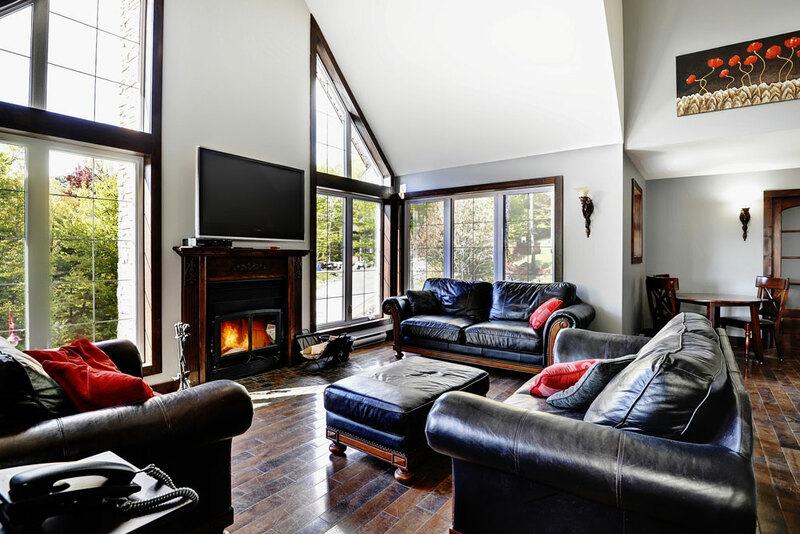 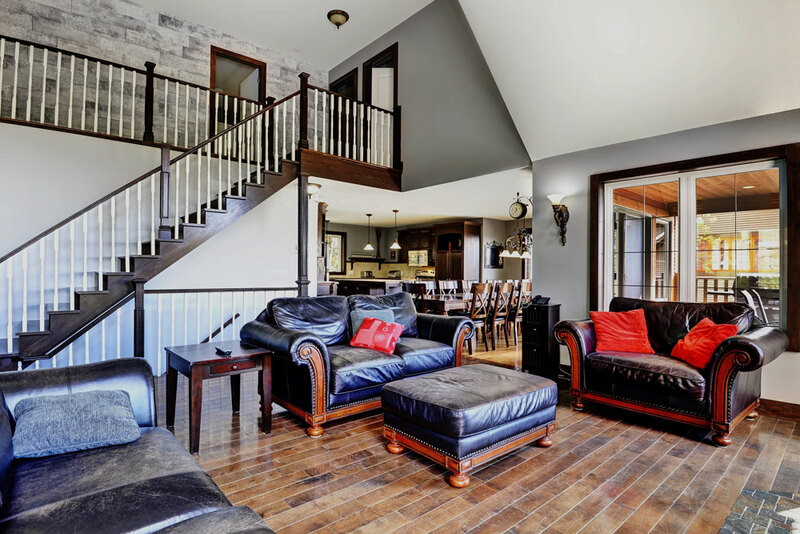 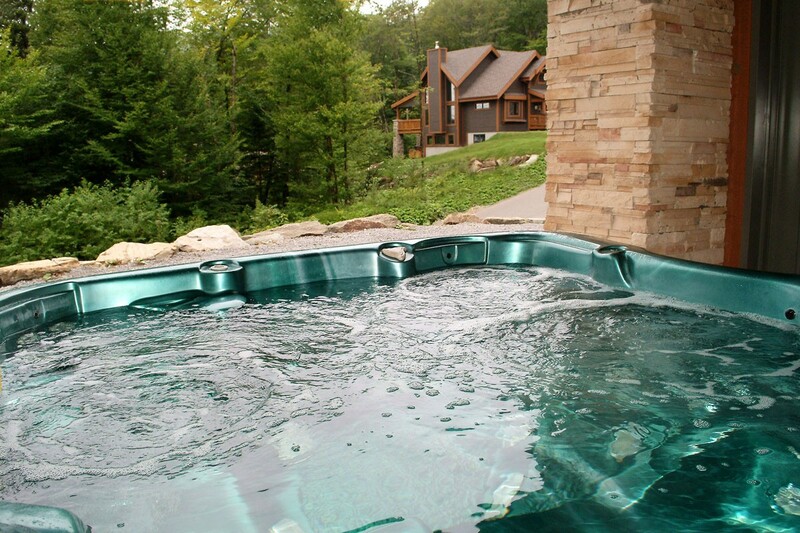 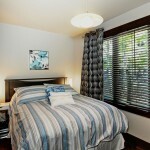 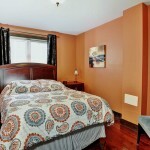 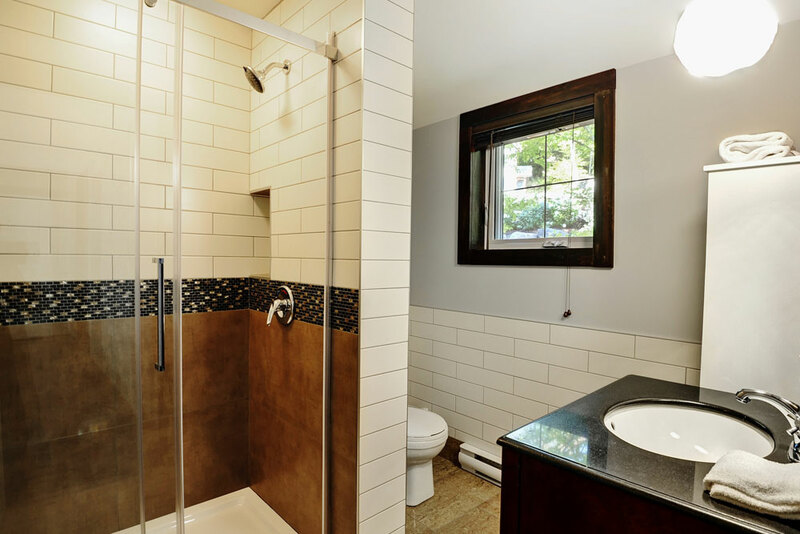 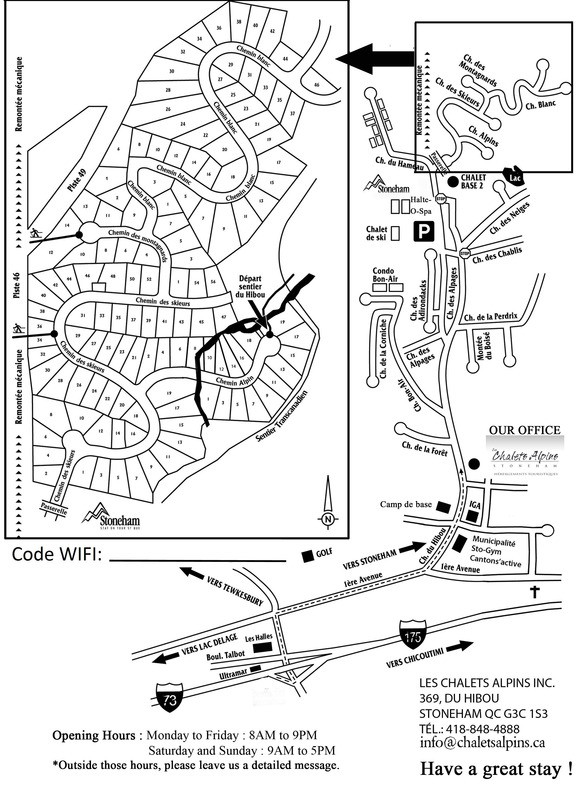 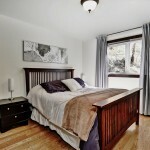 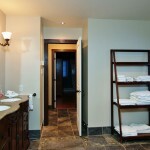 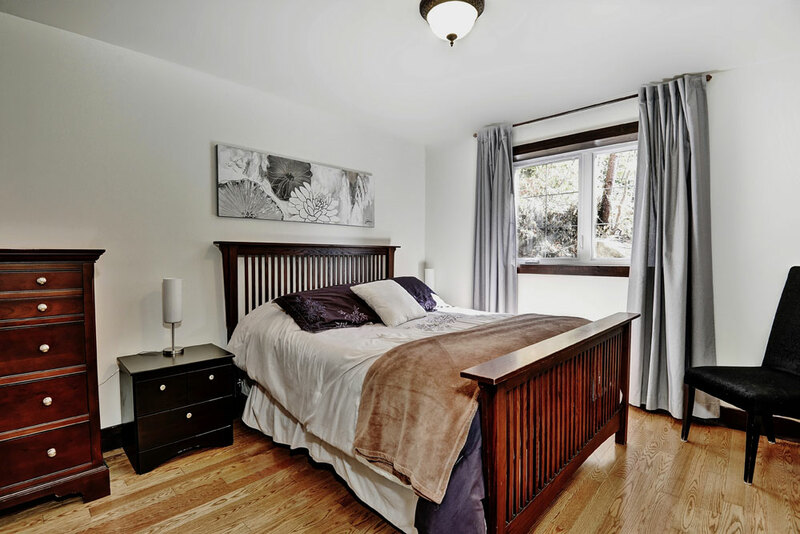 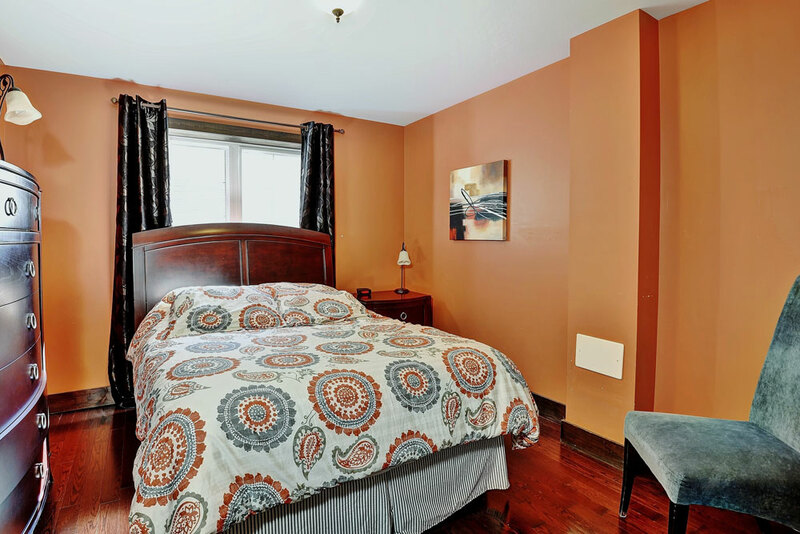 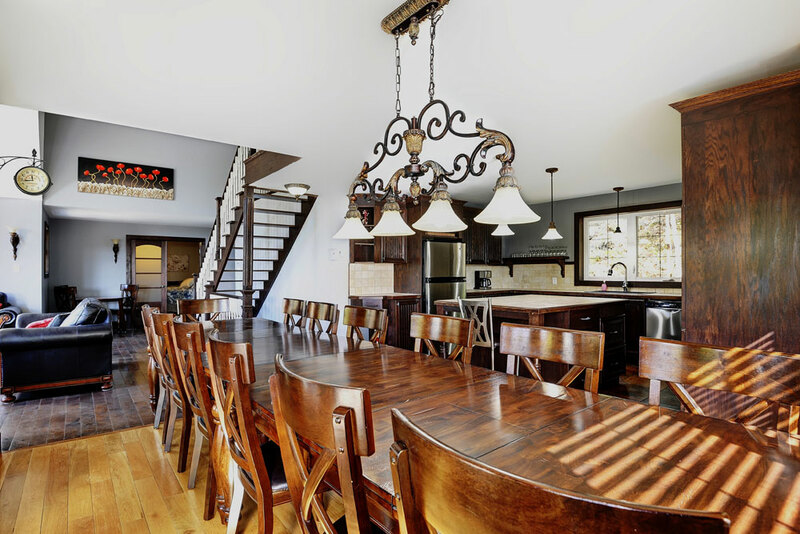 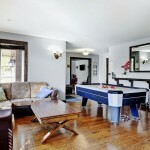 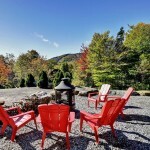 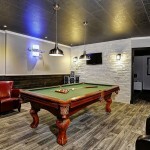 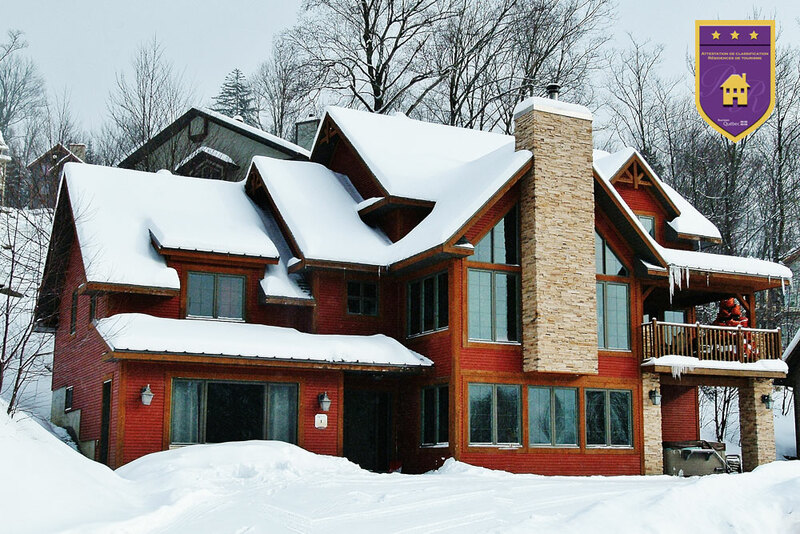 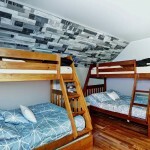 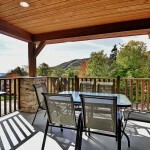 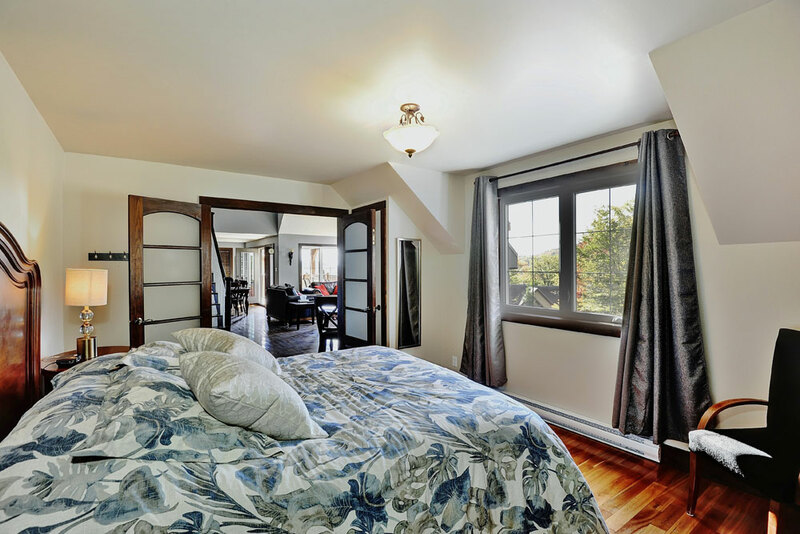 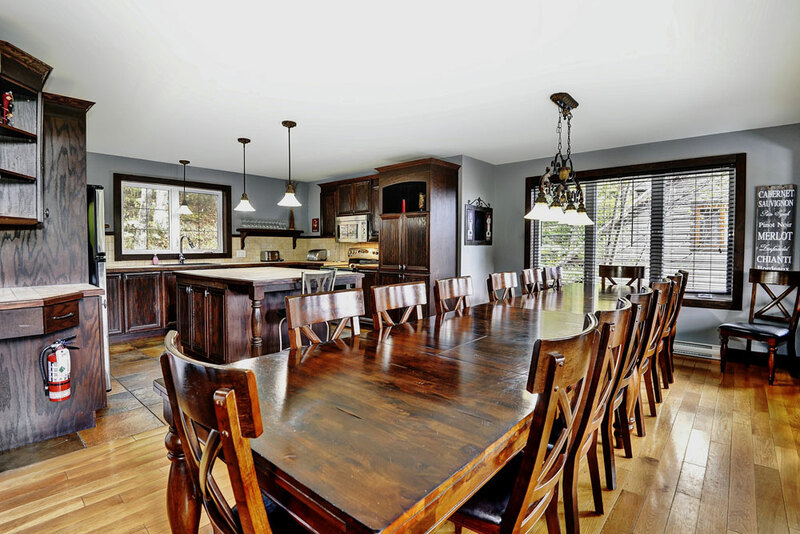 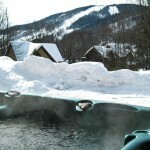 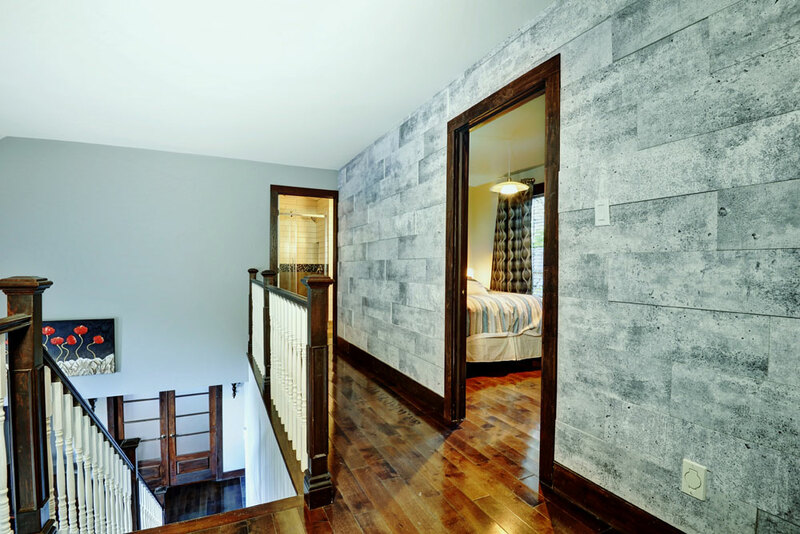 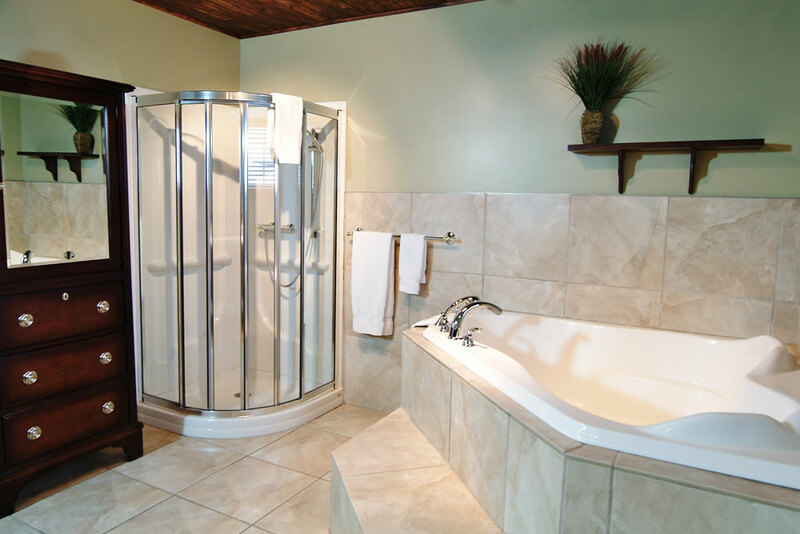 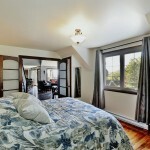 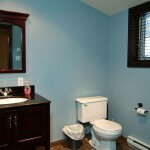 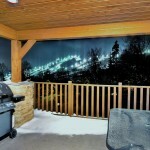 Minutes from the slopes, in the heart of Stoneham ski resort, accommodating up to 19 persons. 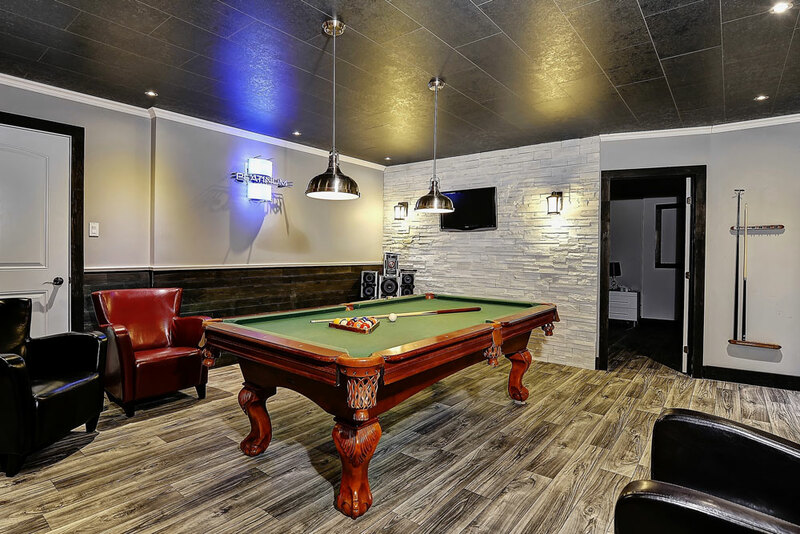 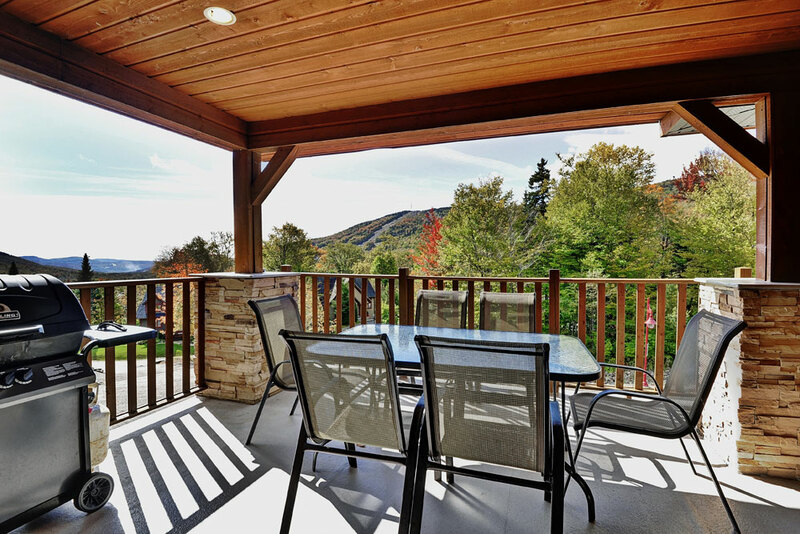 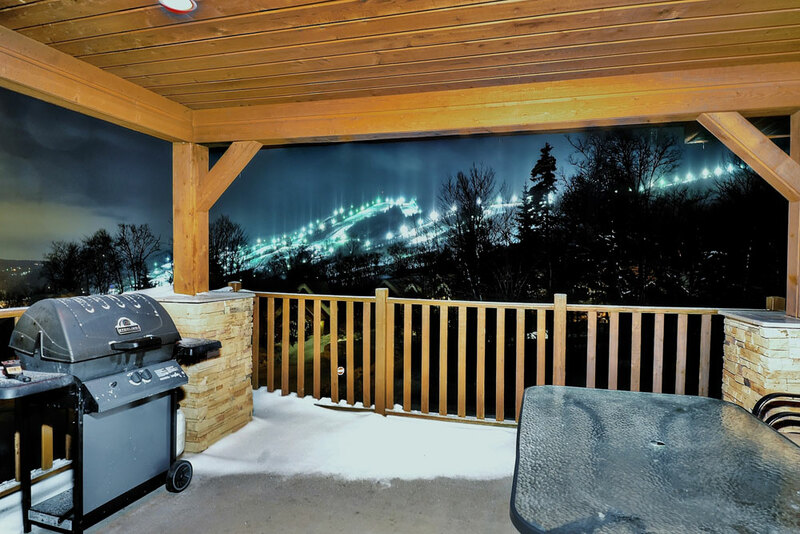 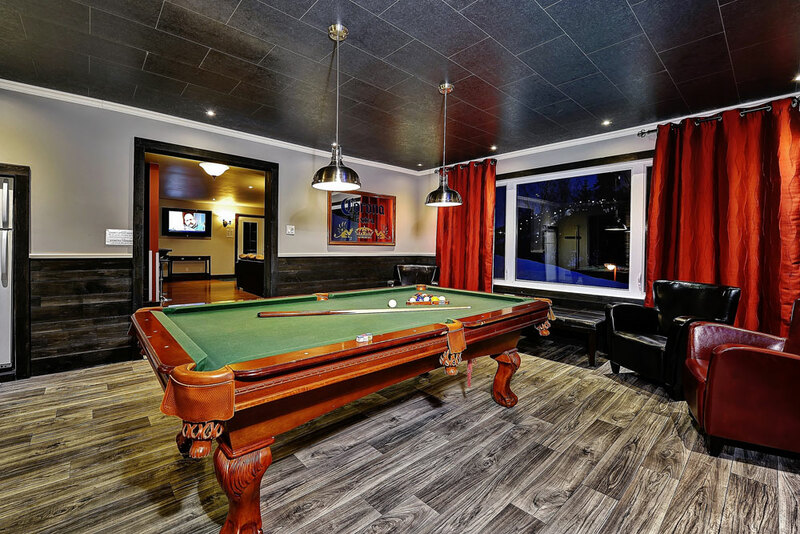 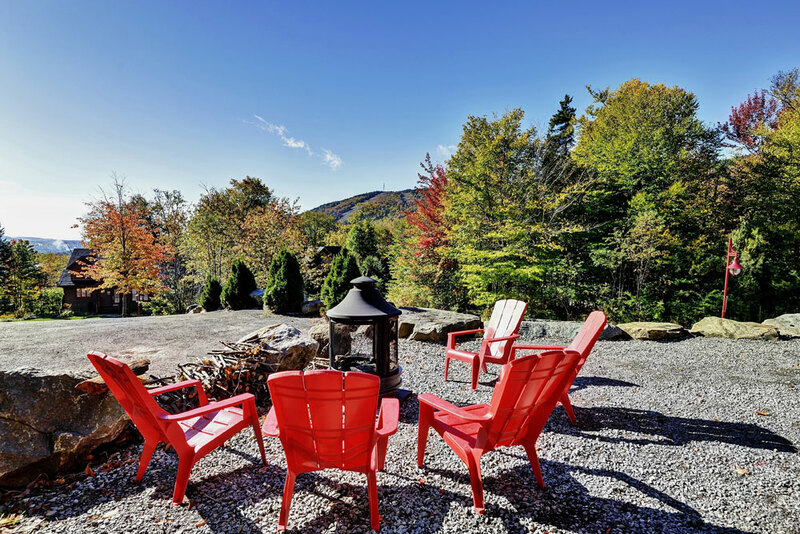 Spectacular views of the mountain, spacious deck, private hot tub, wood fireplace, game room including air hockey and pool tables...The perfect location for your next family/friends vacation getaway.